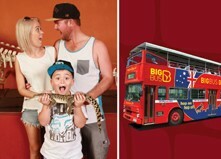 Combine two of Darwin’s top attractions with the Croc Explorer and save time and money. 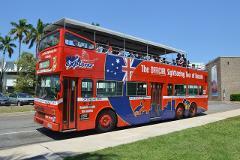 an Explorer driver or street staff member at any of our stops and will be valid till the same time the following day. 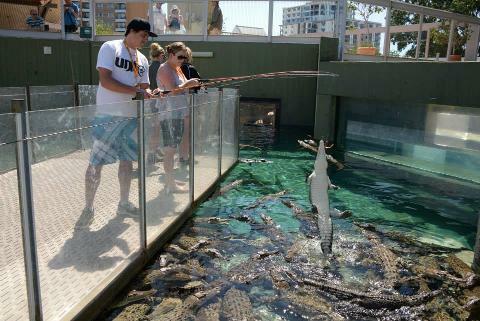 largest Saltwater Crocodiles in the world, right in the heart of Darwin city. point for your Top End Adventure.